SECRETS OF INSPIRING LEADERS EXPOSED! 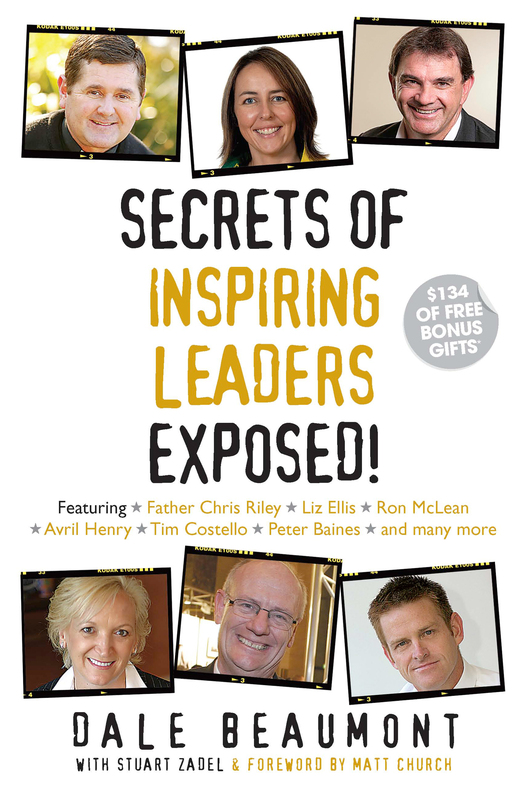 This page is to order your digital copy of 'SECRETS OF INSPIRING LEADERS EXPOSED! ', which will be send to you as a downloadable PDF. Please complete the form below, ensuring all details a correct, then click submit. Once your order has been received, we will send your PDF instantly. Note all orders are final and there are no cash refunds. Finally, should you require any support or have any technical issues, please email: [email protected].